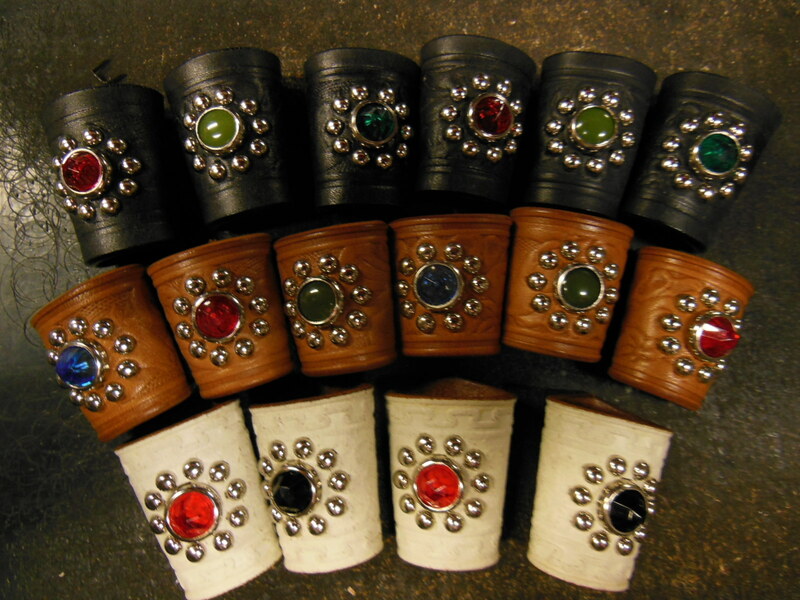 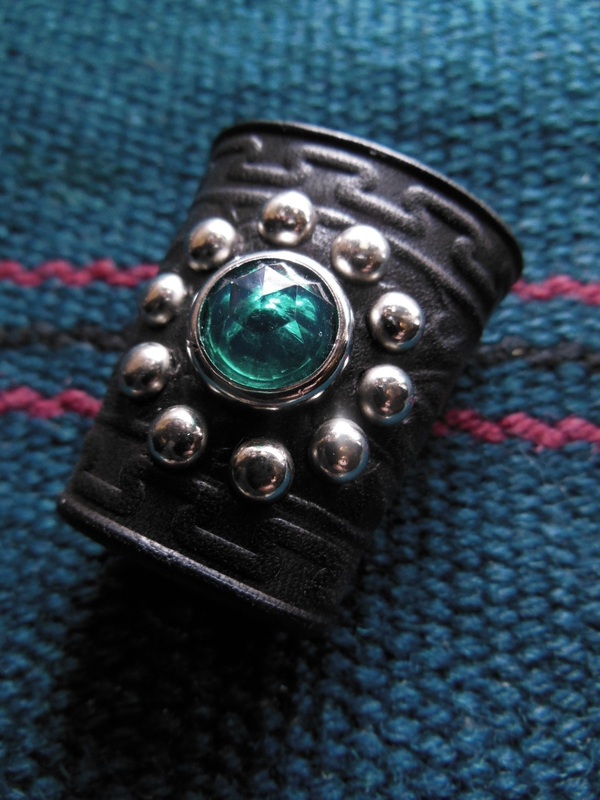 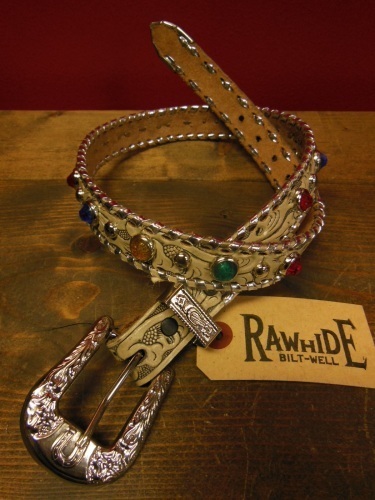 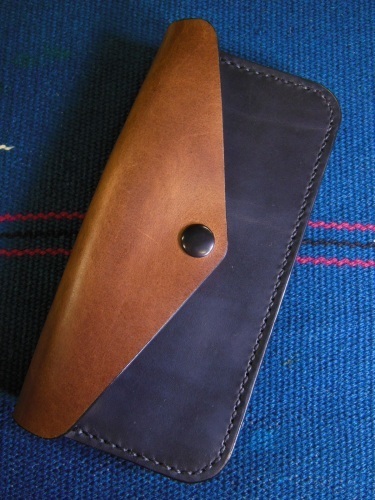 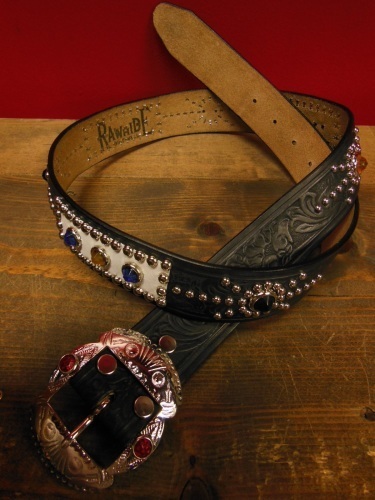 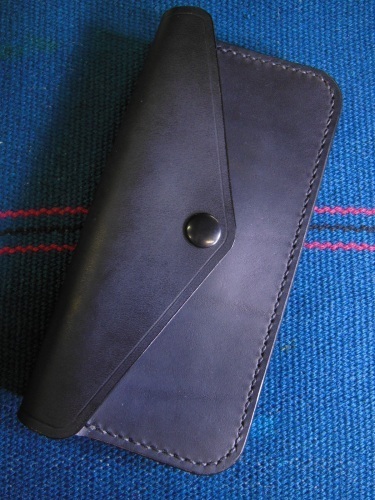 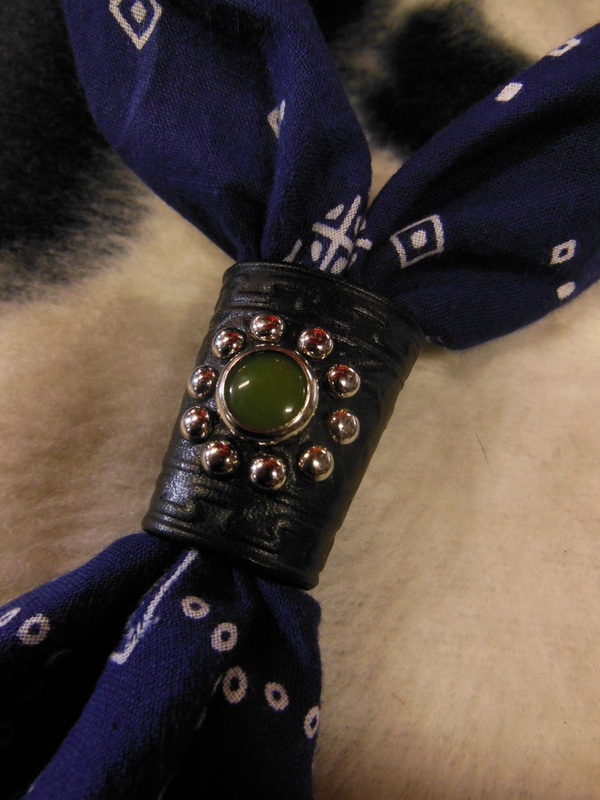 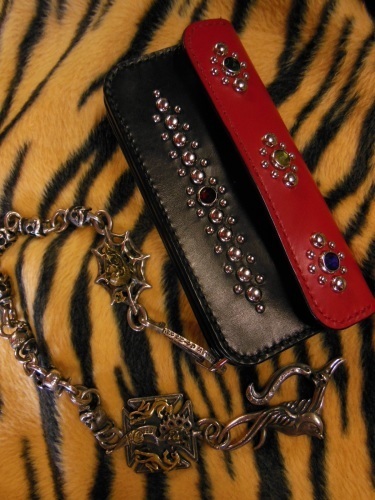 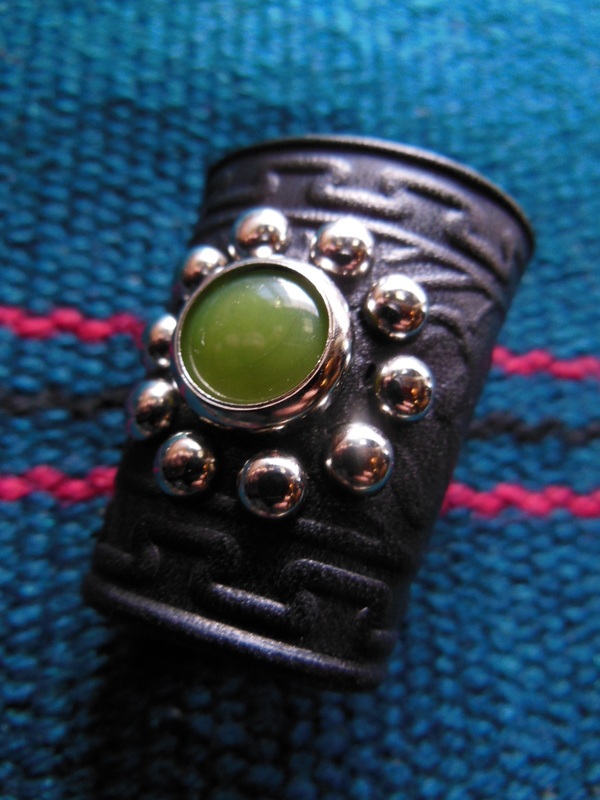 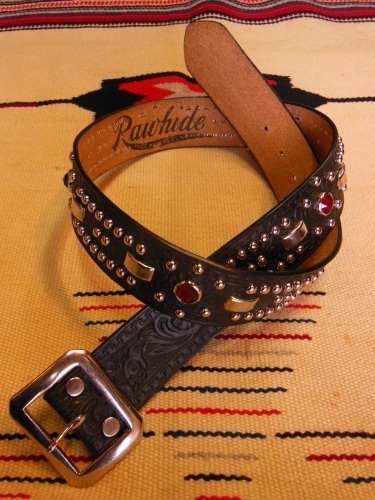 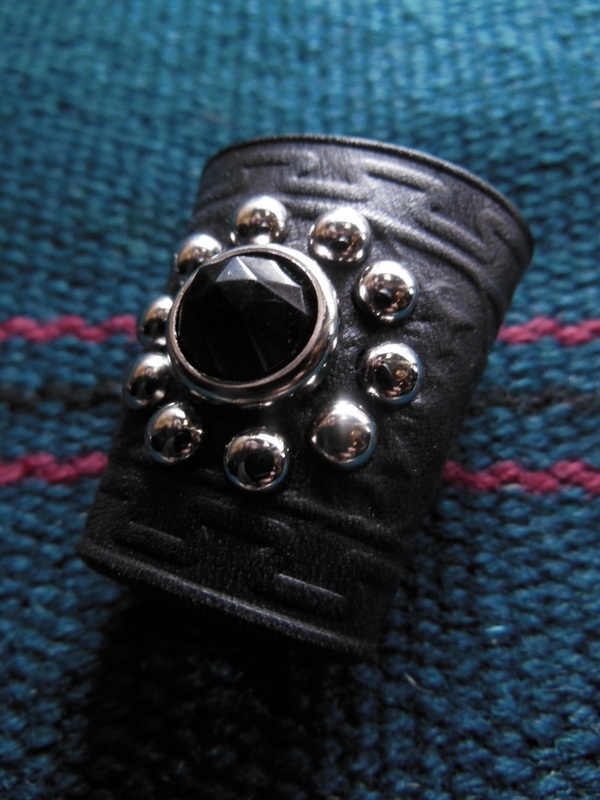 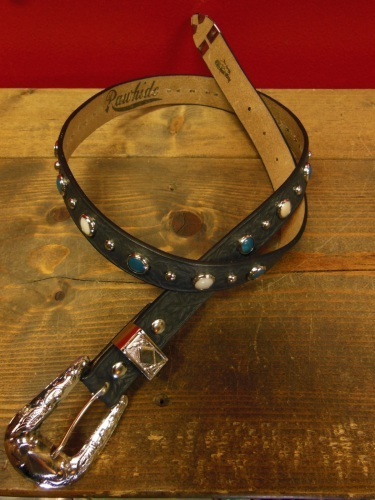 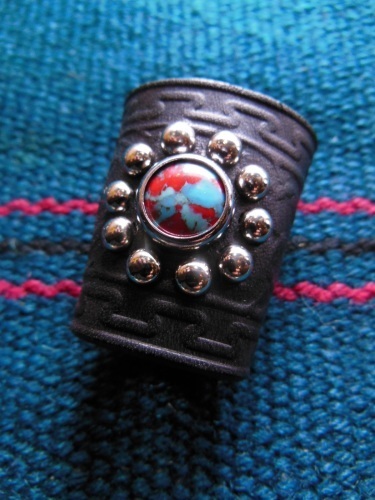 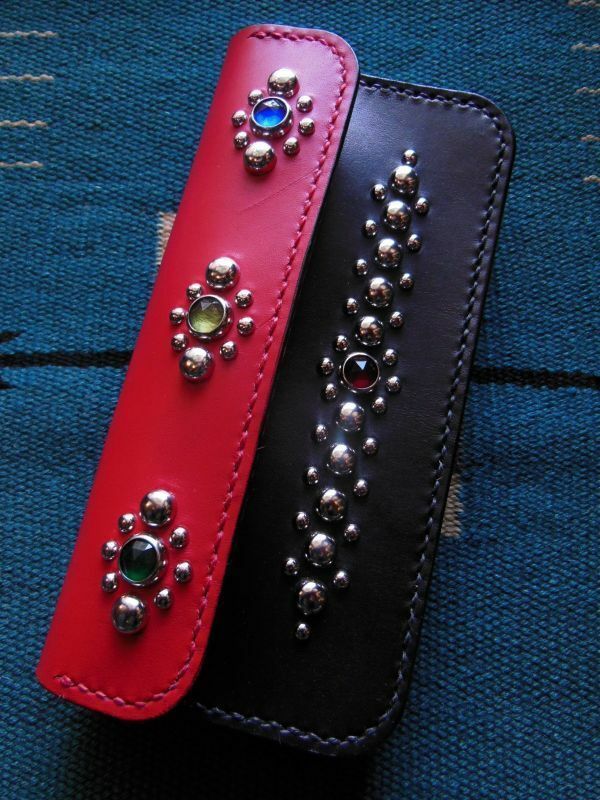 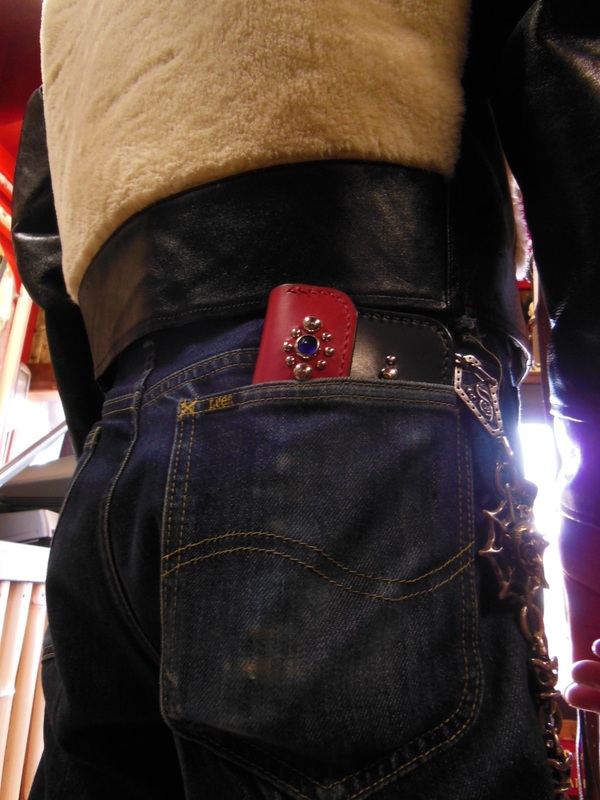 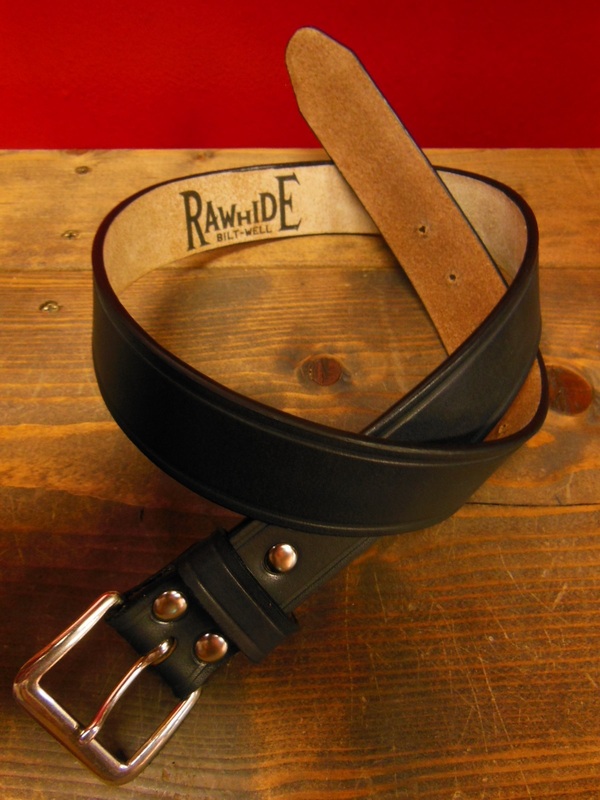 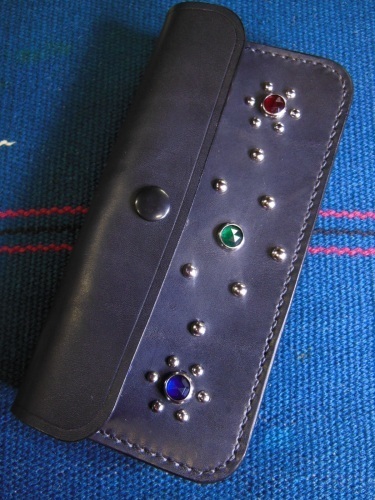 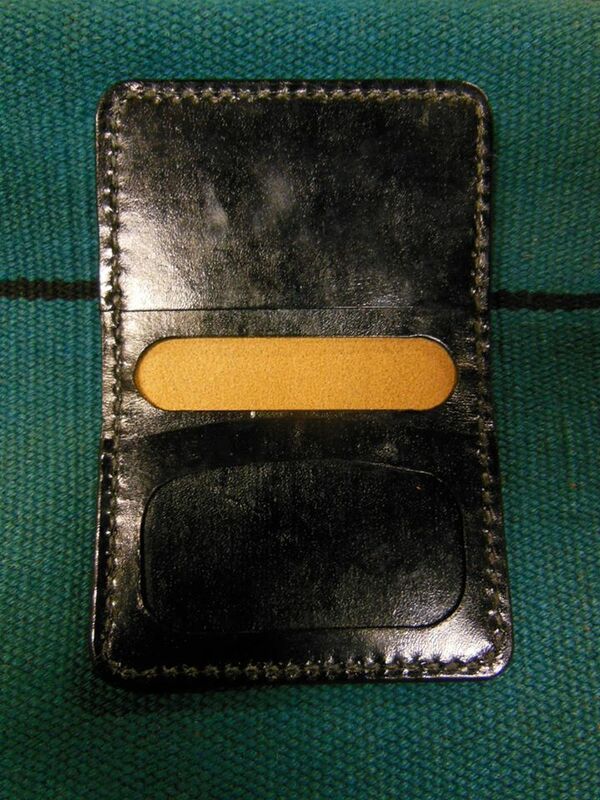 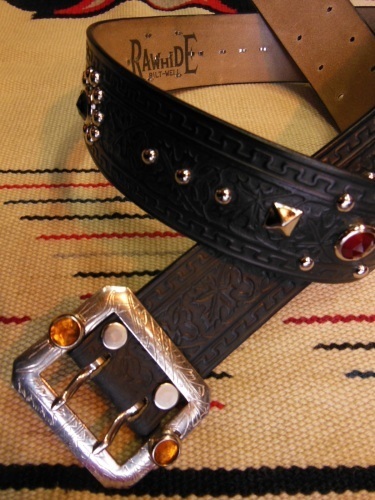 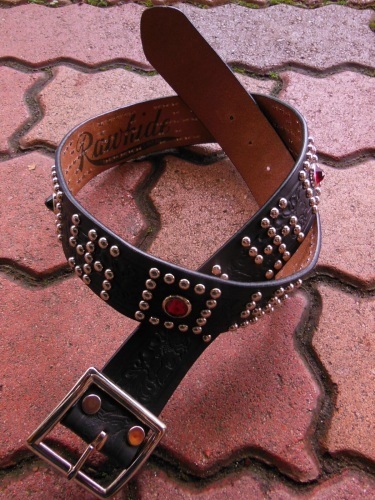 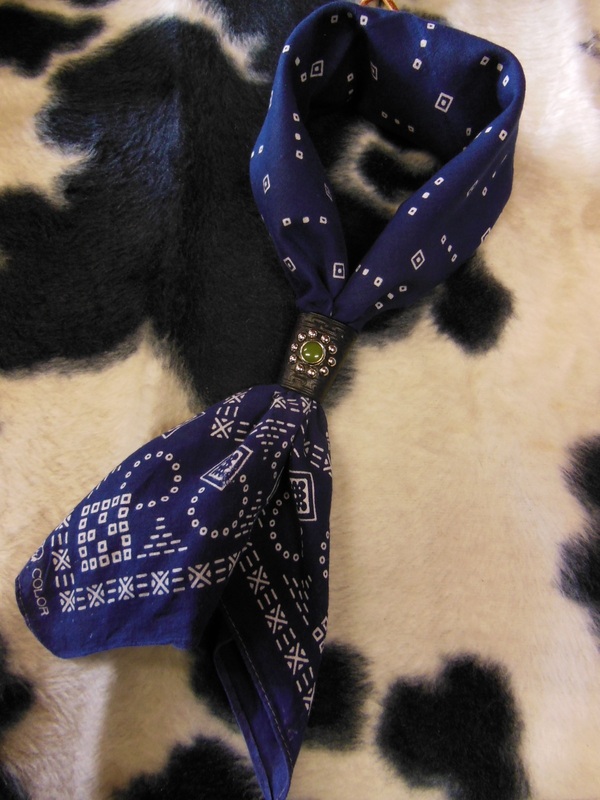 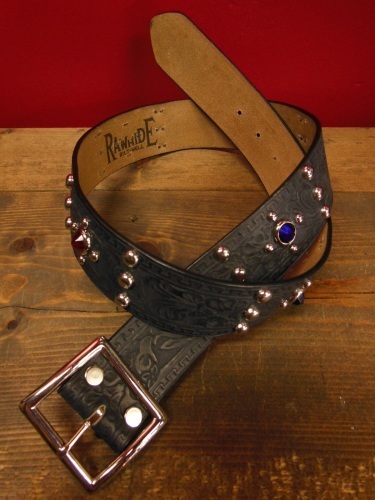 RAWHIDE Studded & Jeweled Wallet. 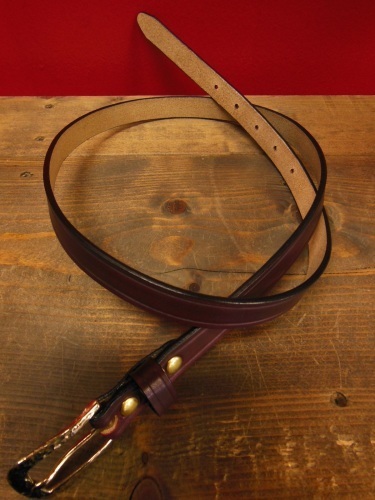 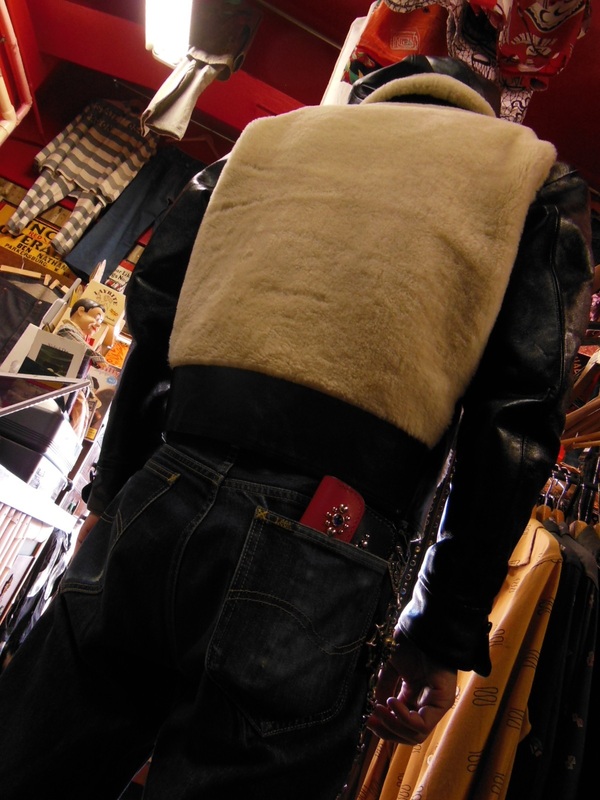 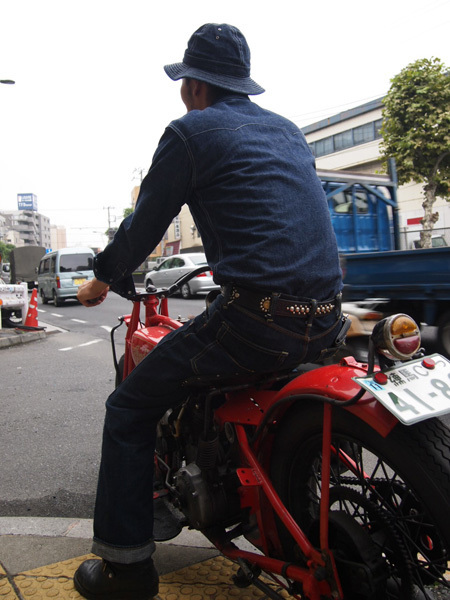 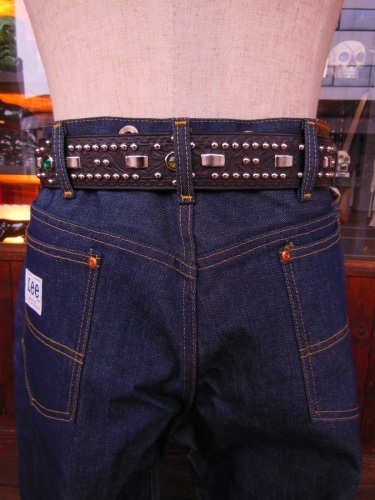 NOS North & Judd Lot-8351 Steel buckle/12000JPY +Tax. 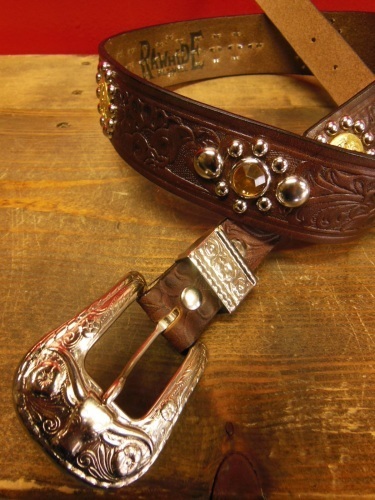 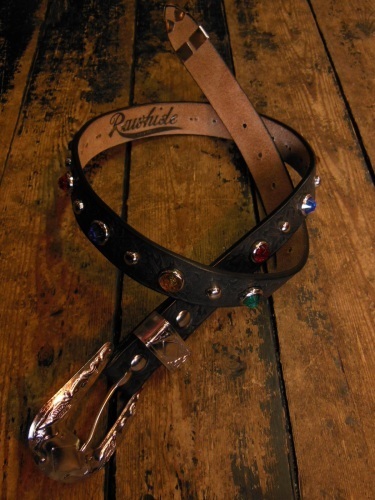 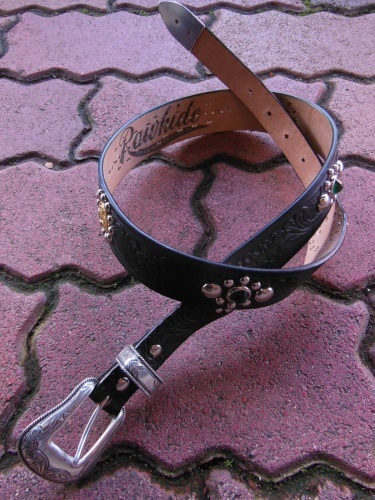 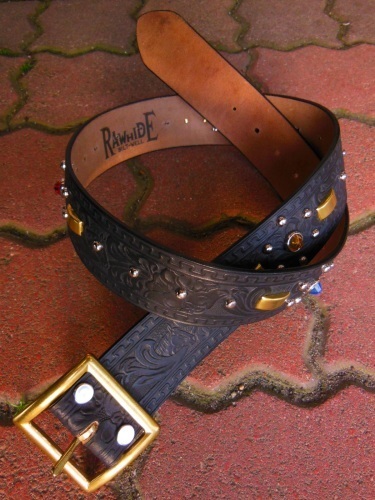 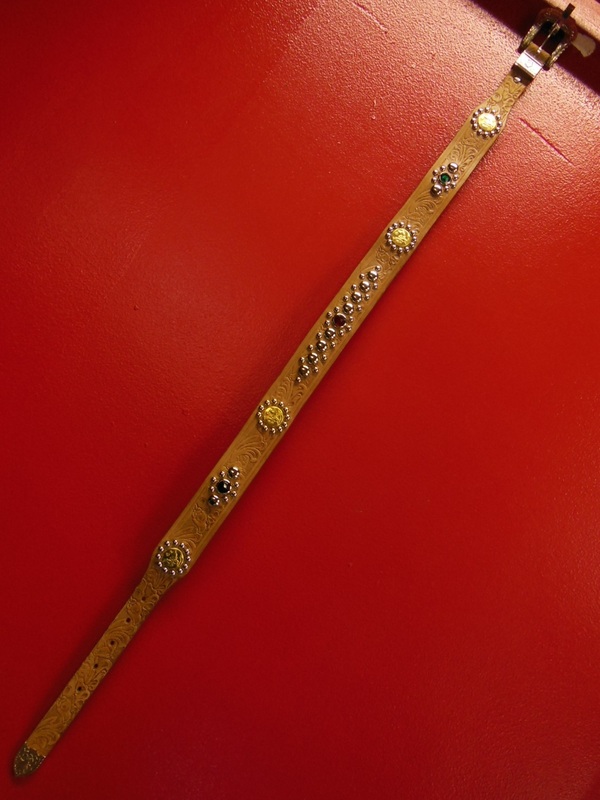 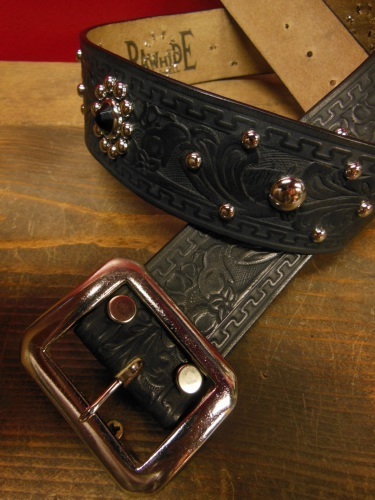 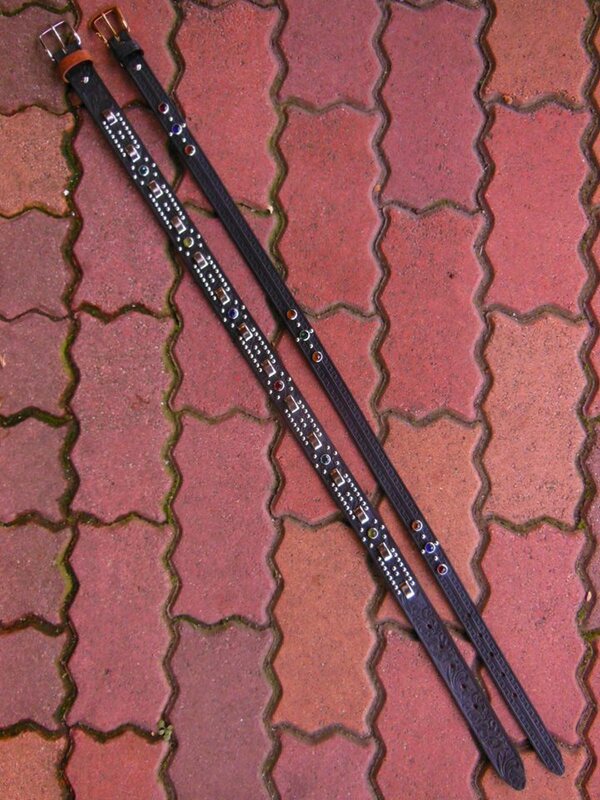 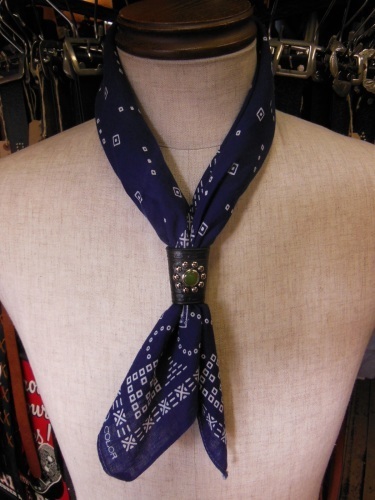 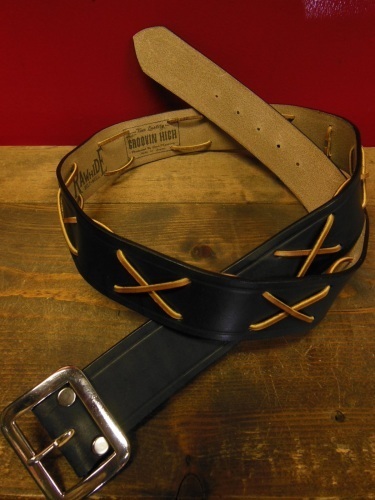 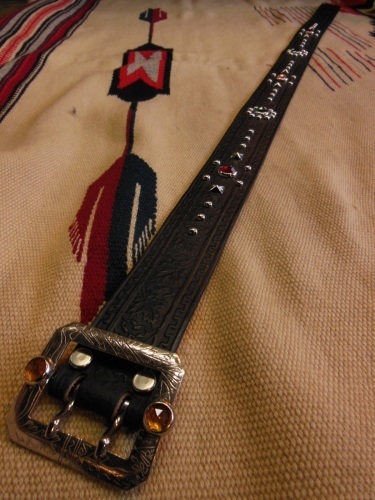 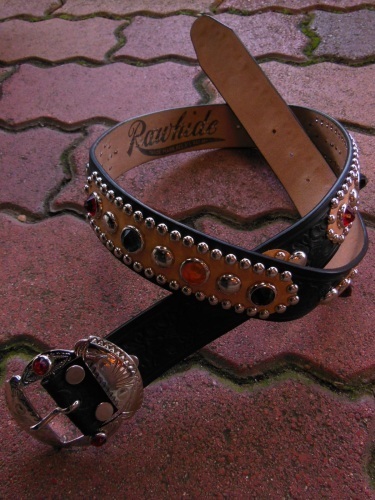 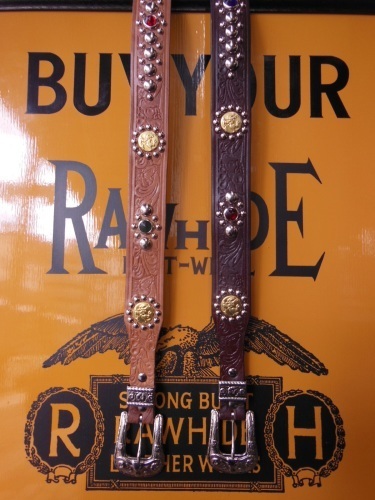 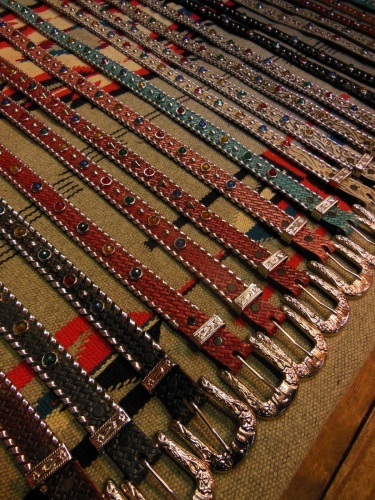 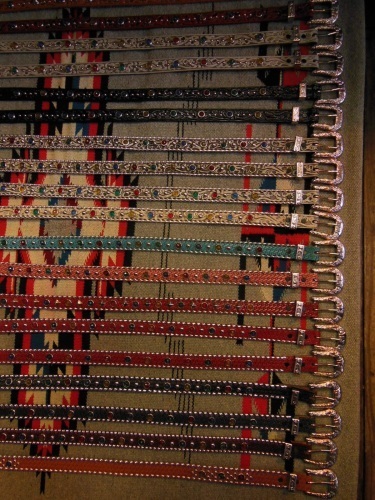 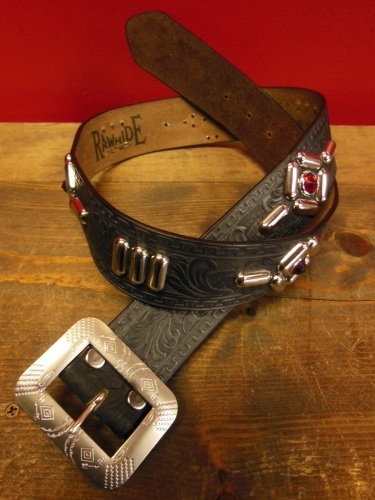 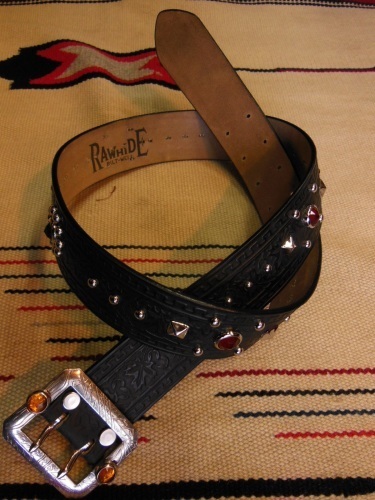 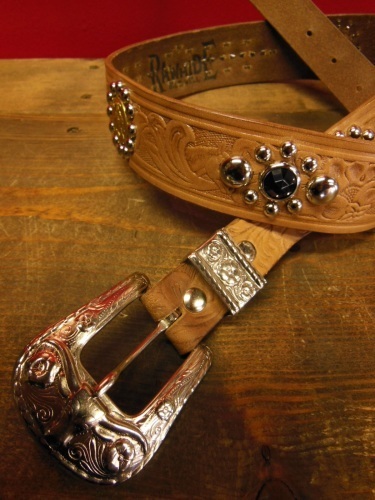 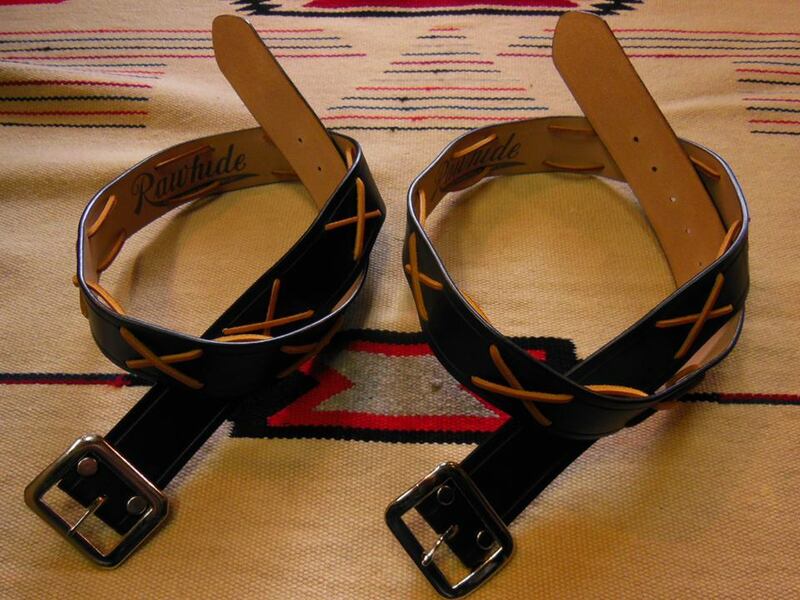 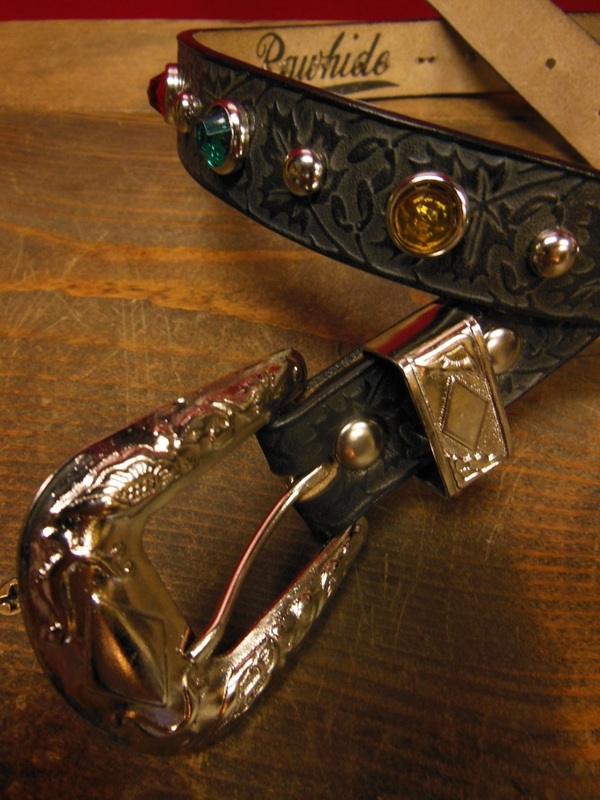 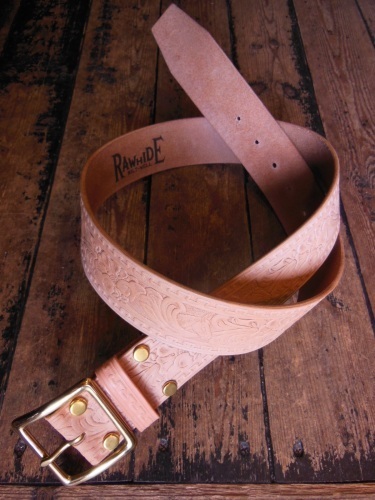 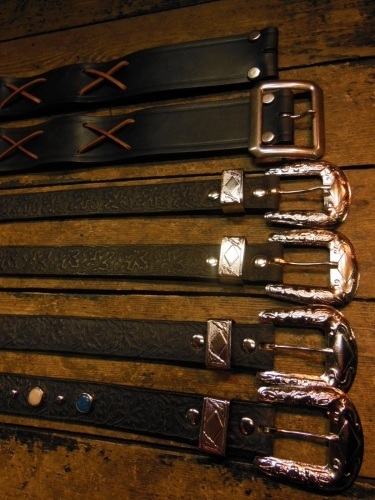 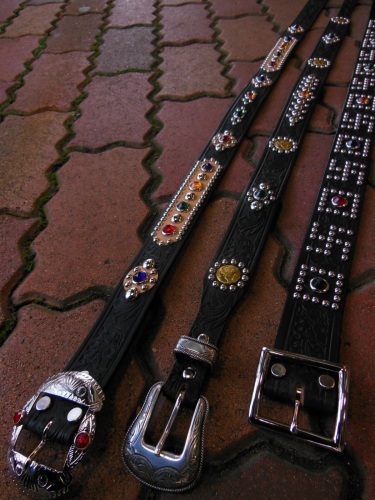 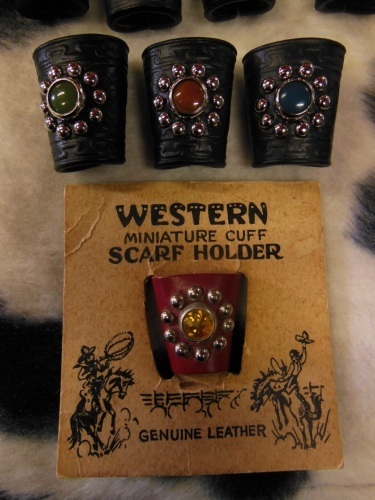 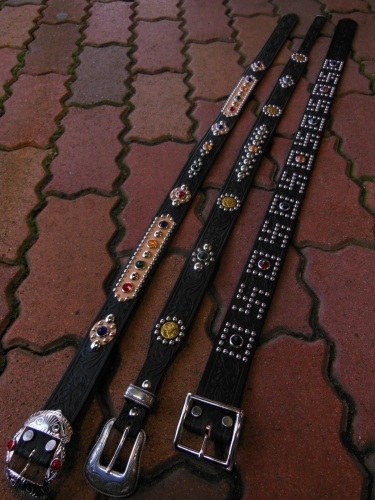 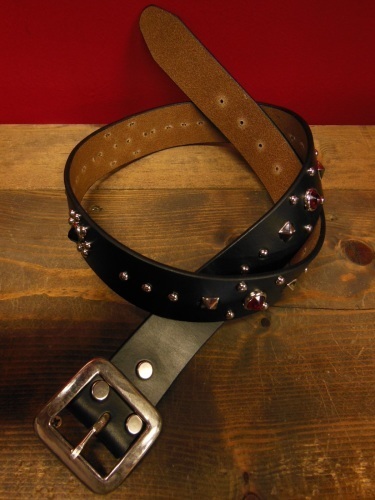 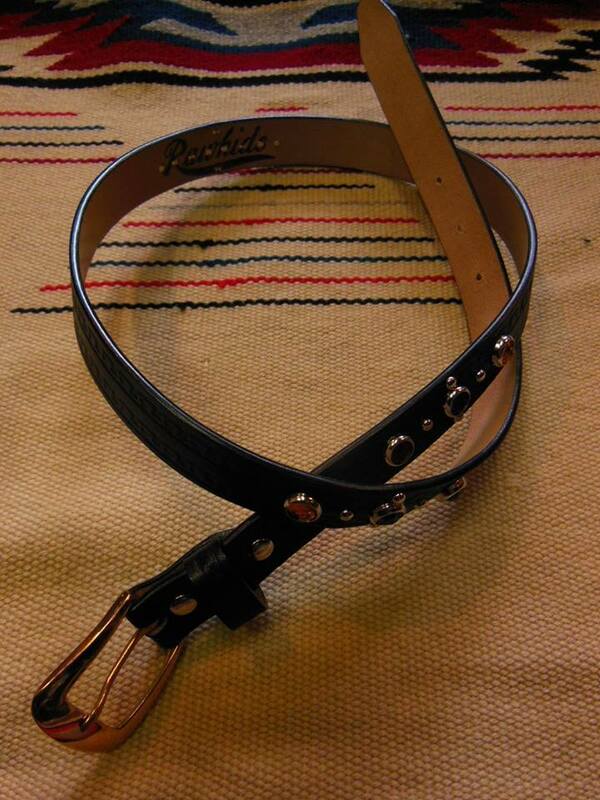 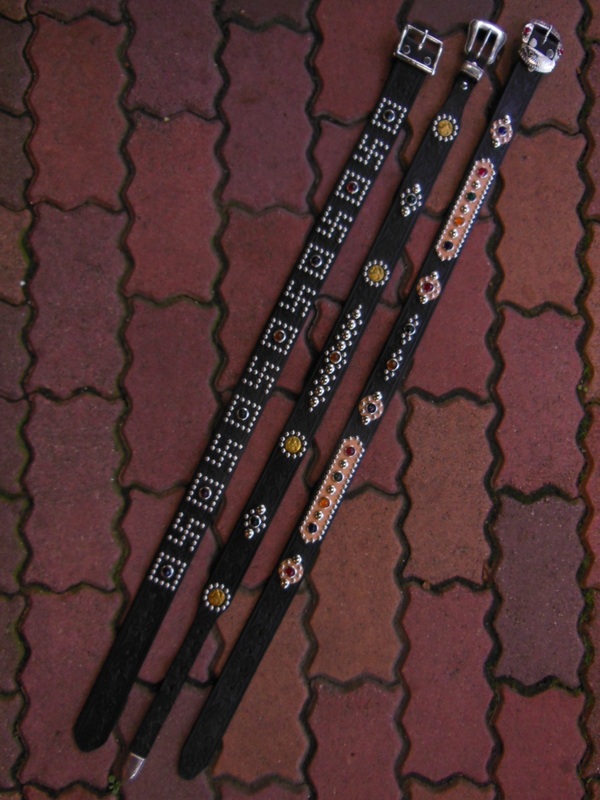 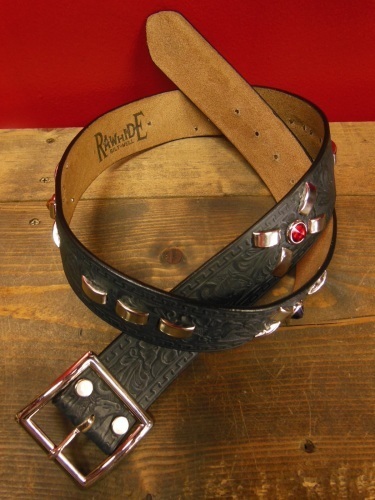 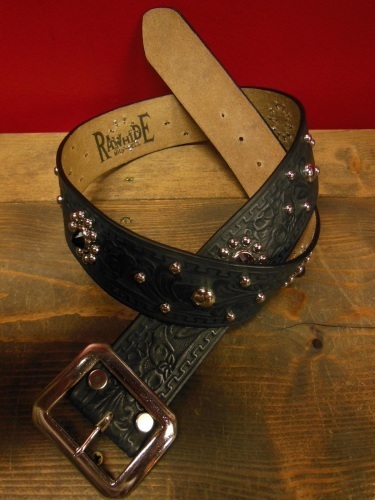 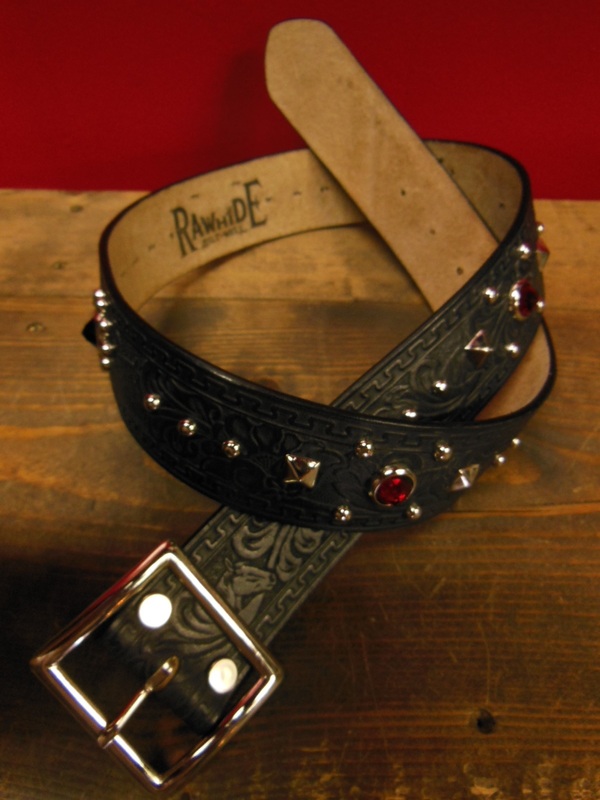 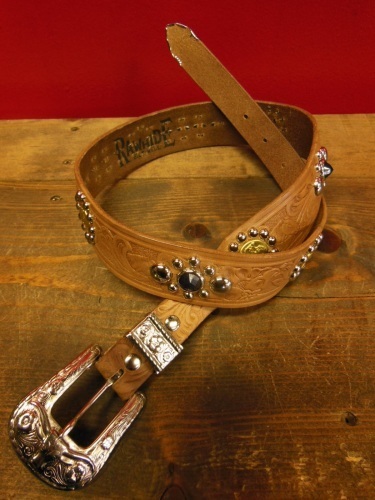 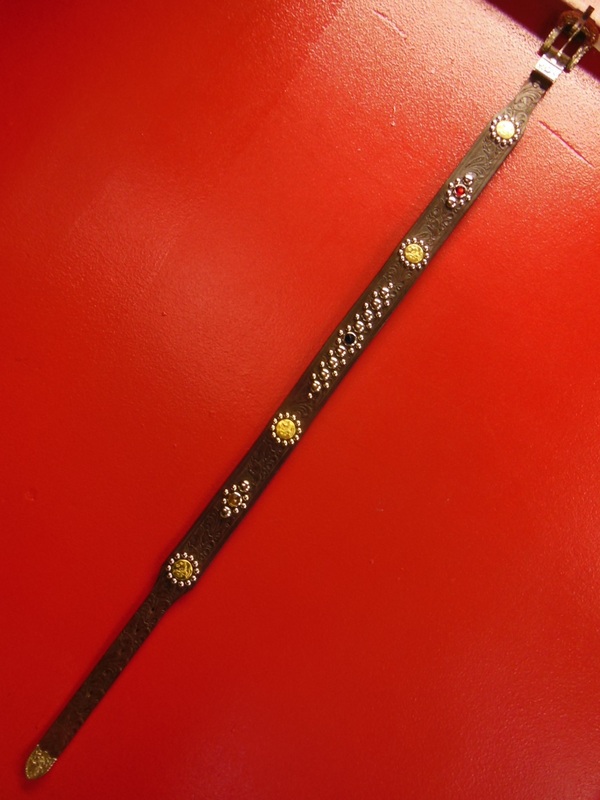 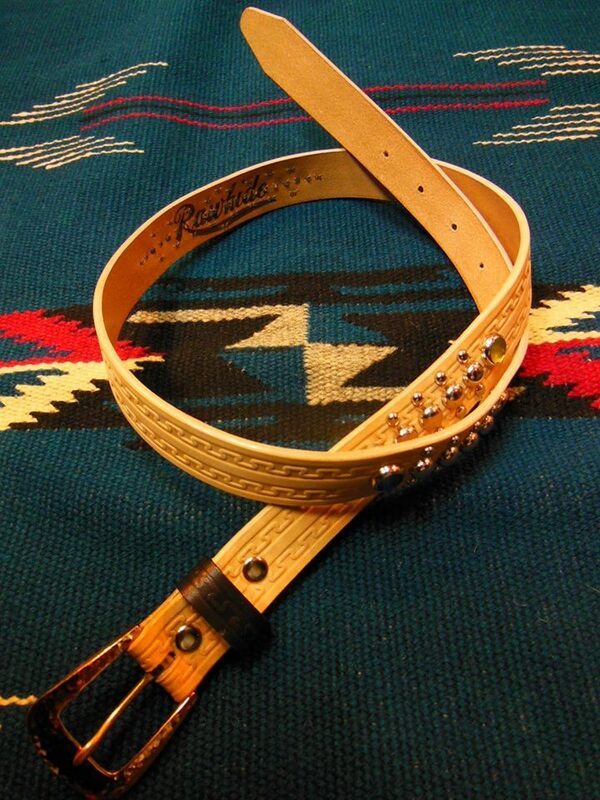 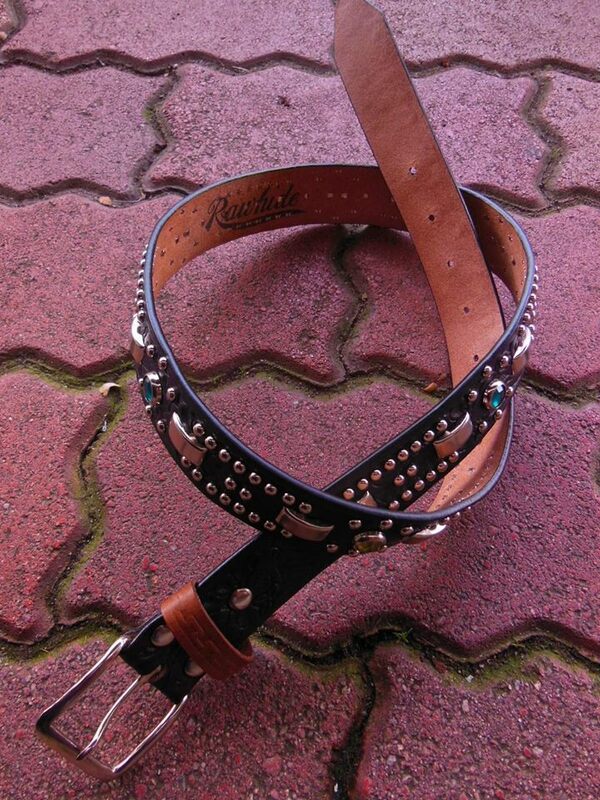 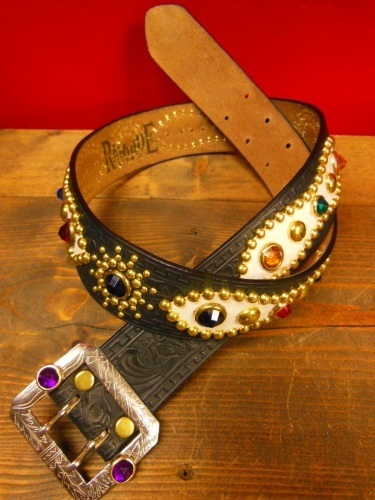 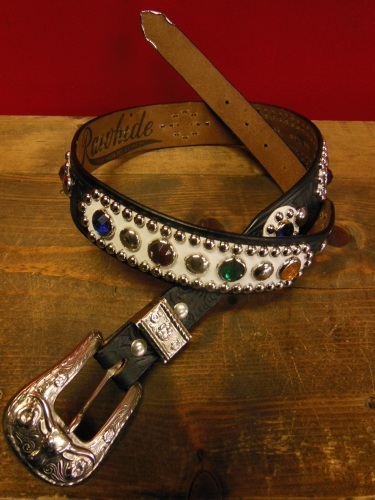 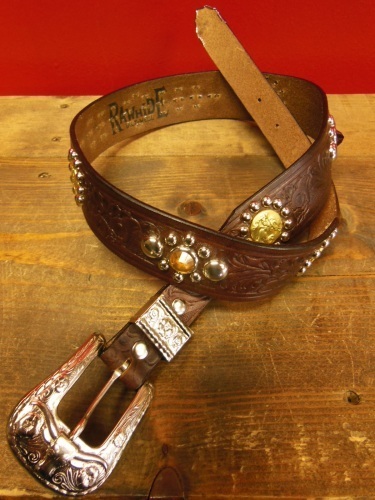 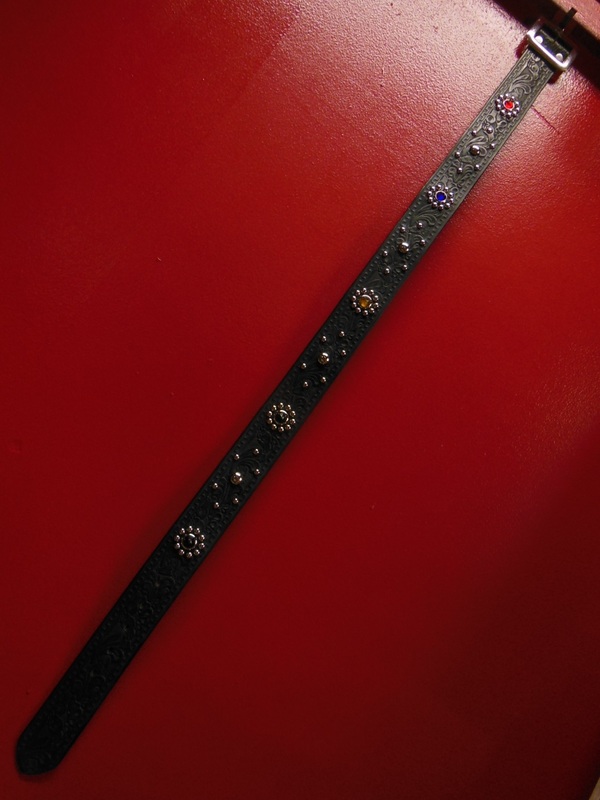 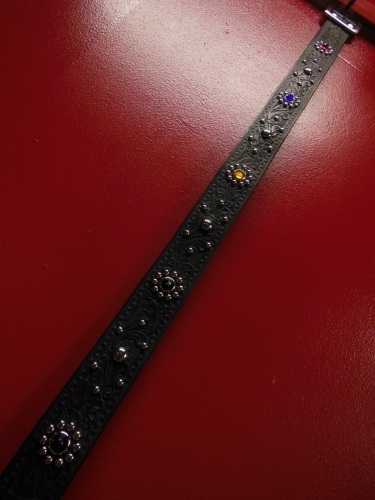 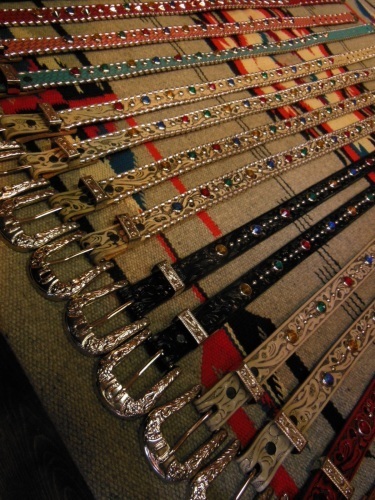 RAWHIDE STUDDED & JEWELED BELT LOT-101/A street car named desire/ 1-3/4"